To promote the Alienware brand among young people in Mexico, Dell sponsored a presentation from global star DJ Tiësto, and gave away some tickets in our Facebook page in the form of a fight for the tickets. 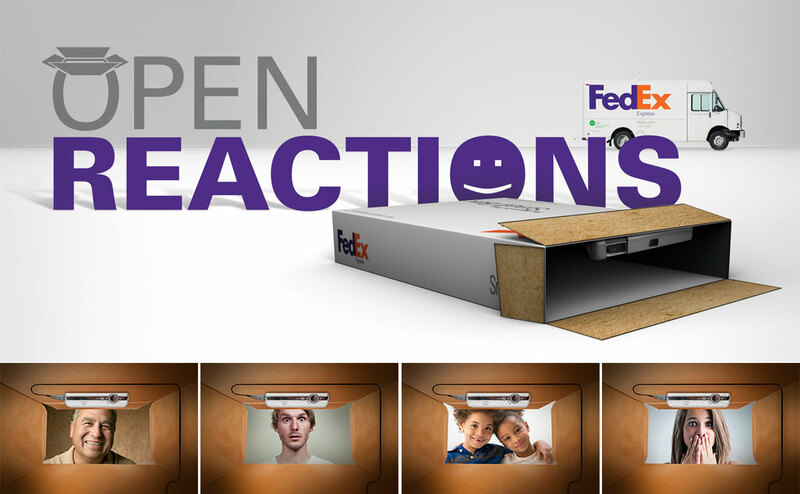 The campaign also had OOH components. 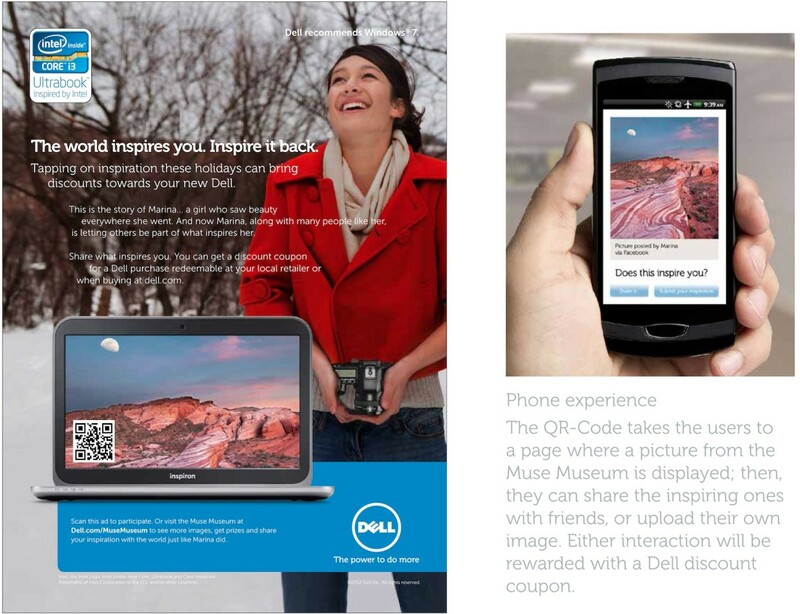 As a Christmas promotion for Dell, we developed an interactive campaign based on the global brand campaign that revolved around inspiration. 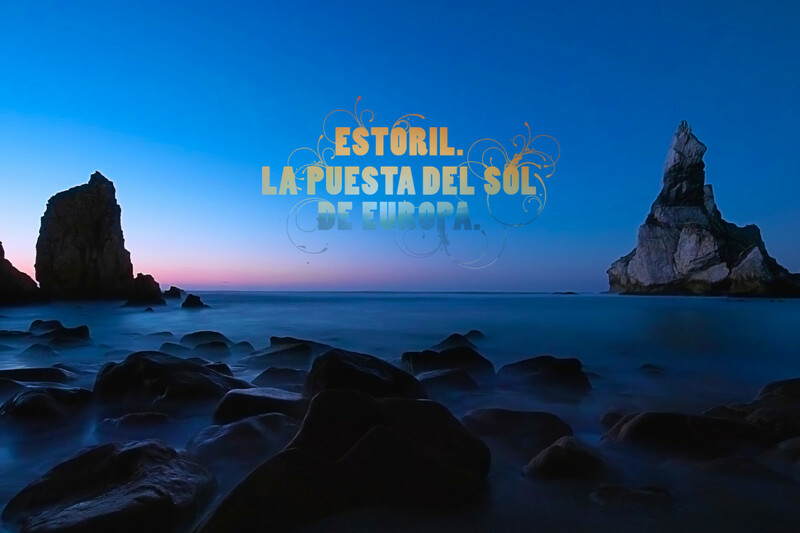 So we developed a campaign that asked the consumers to be part of a cycle of mutual inspiration. 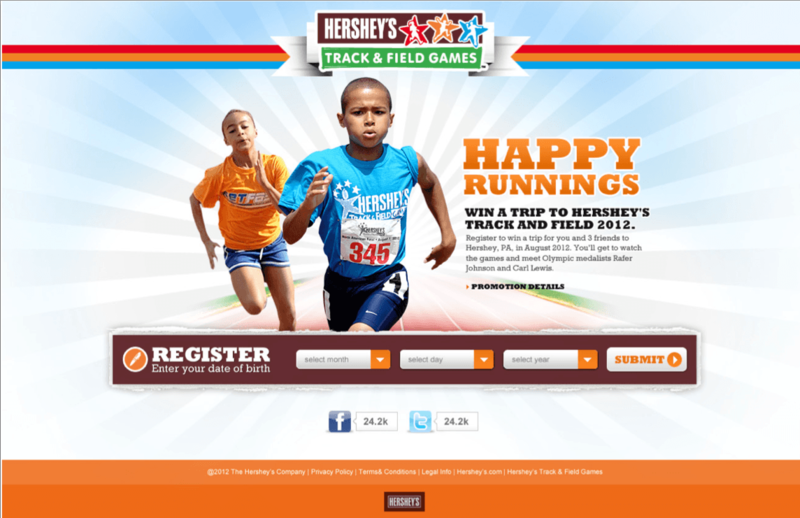 We did a promotion for Hershey’s, for Jamaica and other English-speaking countries in the Caribbean, to bring the winners to the Track’n’Field games in Hershey, Pennsylvania. 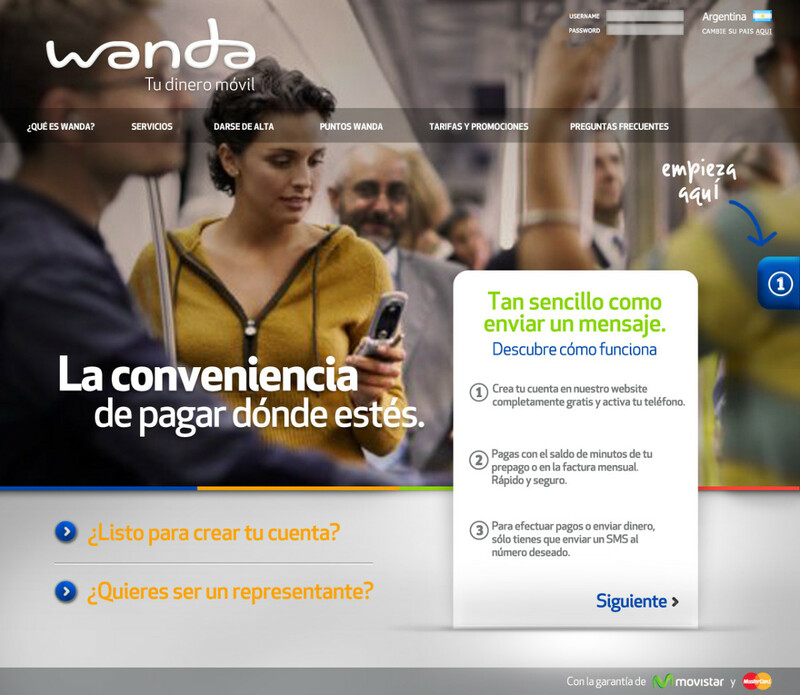 Wanda, a mobile payment service that works throughout Latin America, from the launch until the second version of the website. 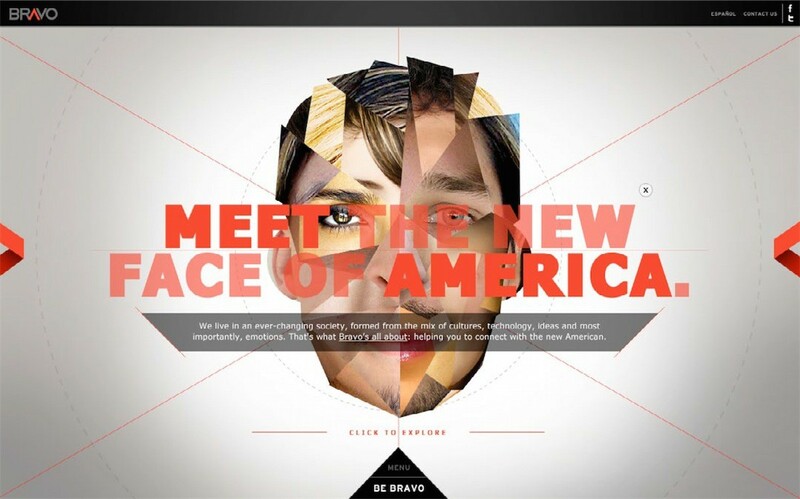 This is a website proposal for the agency, to respond to the concept The New America.